Are you interested in showing movies on campus from film studios such as MGM, Universal Studios, Walt Disney, Tristar or Touchstones Pictures? Did you know that you need public performance rights (PPR) to show to a group unless it is for teaching purposes? Now for a short period, until Oct 31st, 2013, you can show any films from these studios, and hundreds more, without having to worry about copyright fees. The Library has paid for a leisure licence with Audio-Cine Films Inc. (ACF) that covers PPR outside the classroom. ACF is a Canadian exclusive rights representative for many of the world’s renowned film studios and producers. The ACF licence provides access to over 1,000 movie titles. All you need to do is to check whether a film you want to show is in the ACF database. Then make sure you are using legal copies of DVDs for showing. That would include library copies, personal home copies, and rented copies, but no bootlegged materials. Please contact Ann Ludbrook, Copyright Co-ordinator and Librarian (aludbrook@ryerson.ca or ext. 6910) for any copyright issues related to hosting movie nights for your student group. 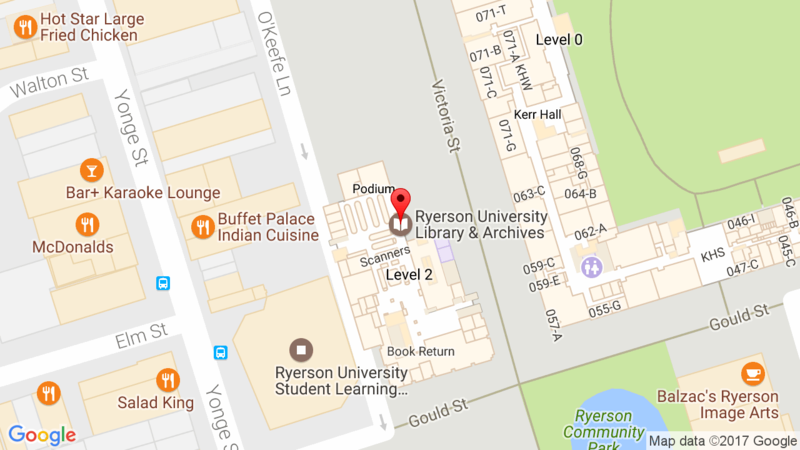 You can also contact Ophelia Cheung, Audio Visual Services Librarian (ocheung@ryerson.ca or ext. 5097), if you need assistance with searching the ACF database or acquiring copies not available in the Library collection.